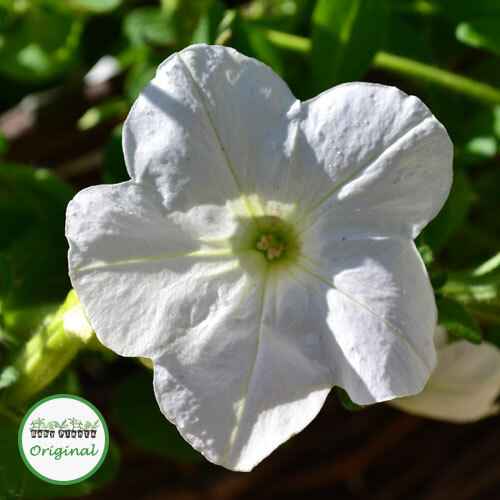 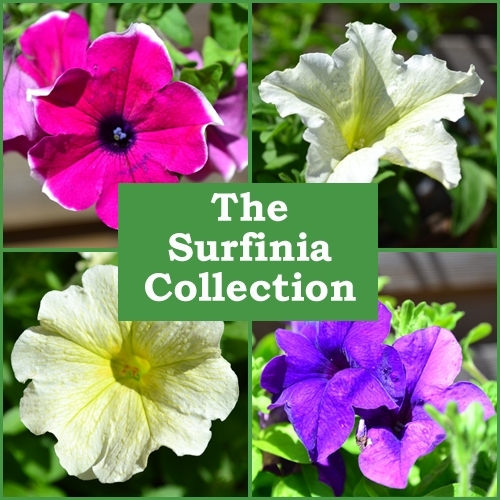 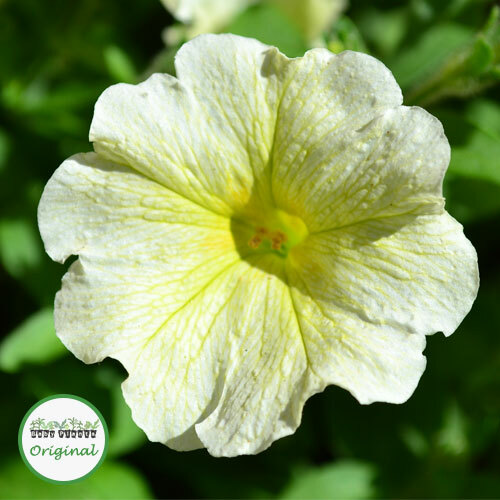 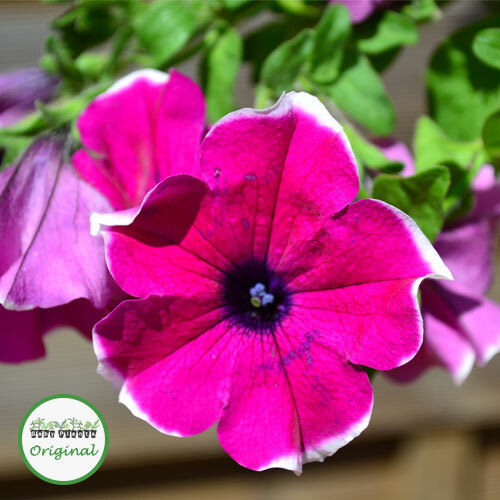 Surfinia® is the brand name of the most popular type of trailing Petunia. 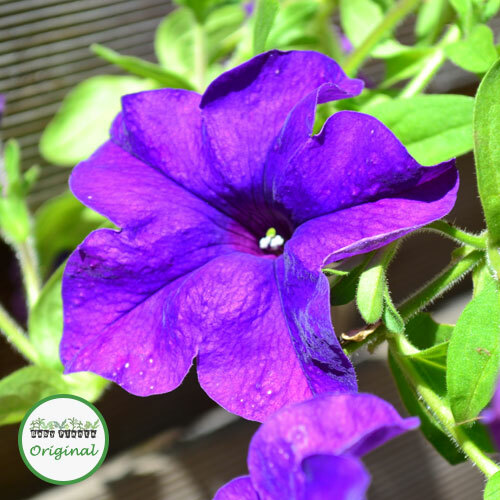 The Surfinia® range has been bred to produce plants which are vigorous trailers and produce masses of flowers. 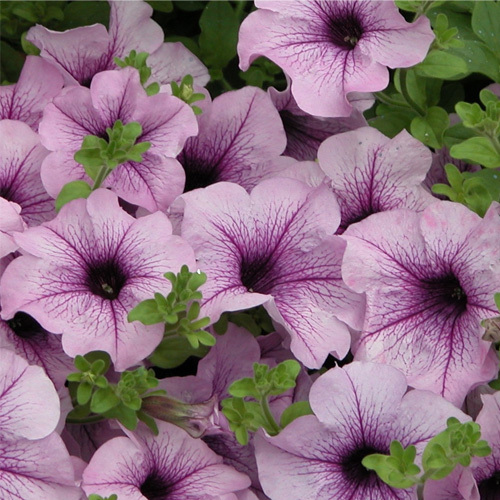 They have good weather tolerance and a long flowering period. 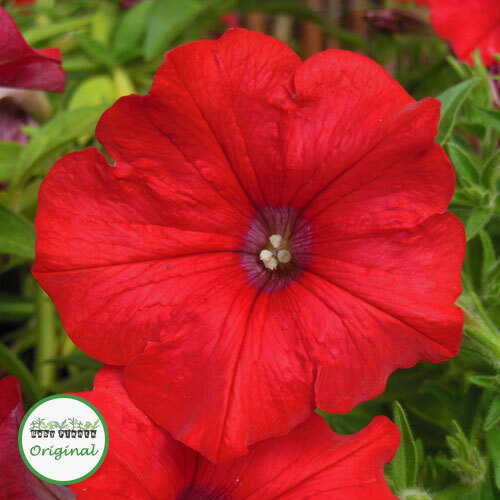 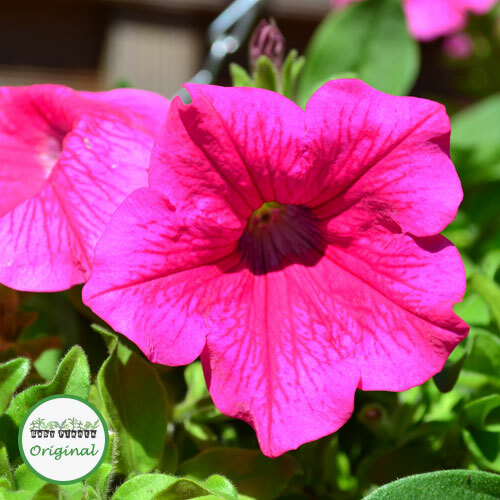 They are ideal for hanging baskets or patio containers. 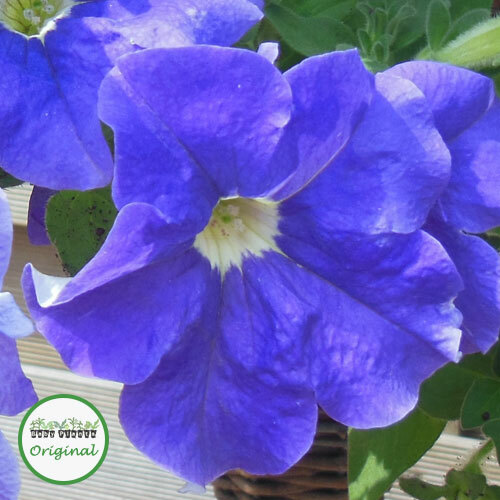 Surfinias® are good value plug plants as they grow quickly and a few plugs can soon fill a hanging basket. 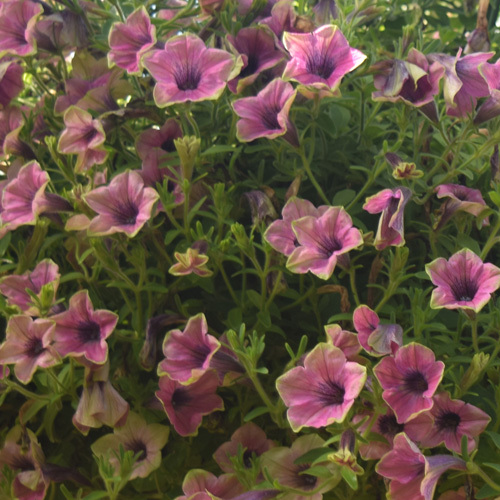 To fill a 12″ or 30cm hanging basket we would recommend using 3 Surfinia® plug plants.